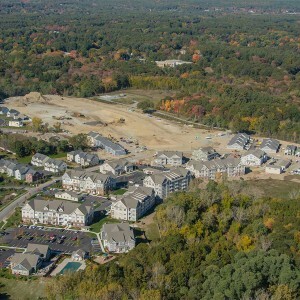 The Danforth Green project reclaimed a former gravel pit, turning it into a 353-unit residential community with a New England village feel. 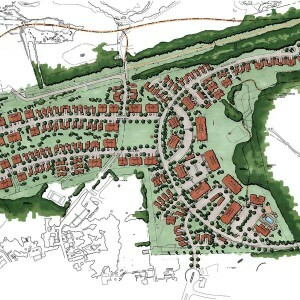 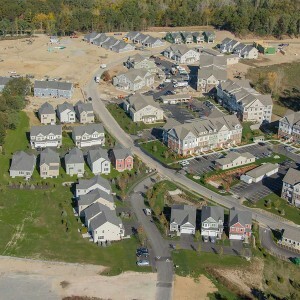 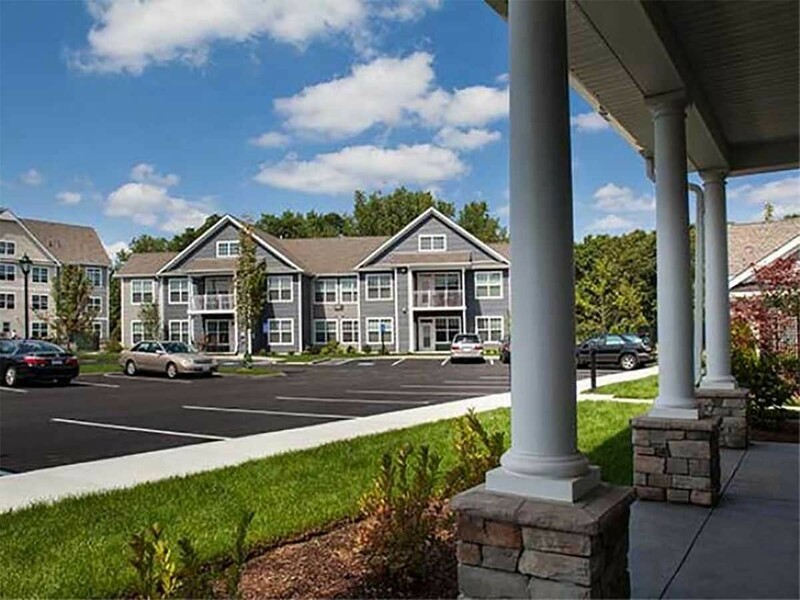 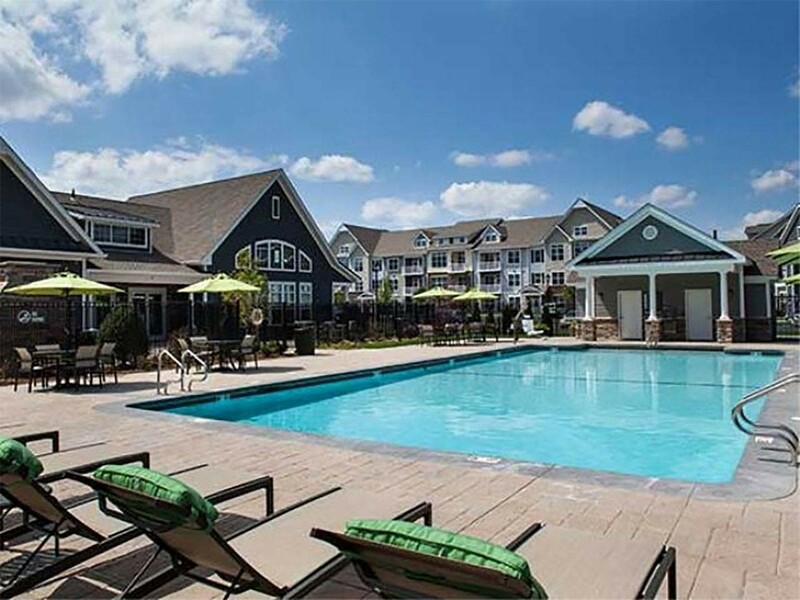 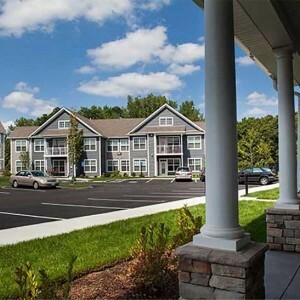 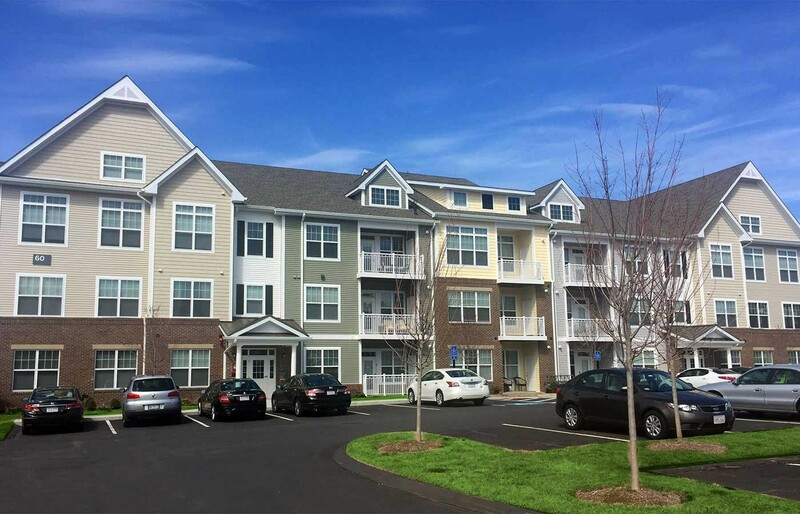 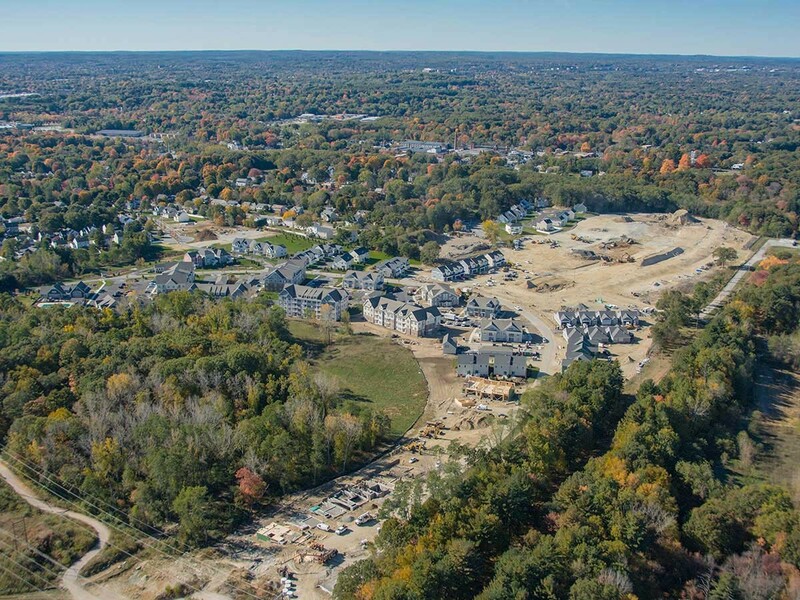 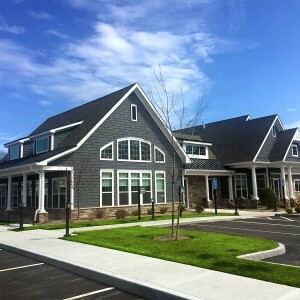 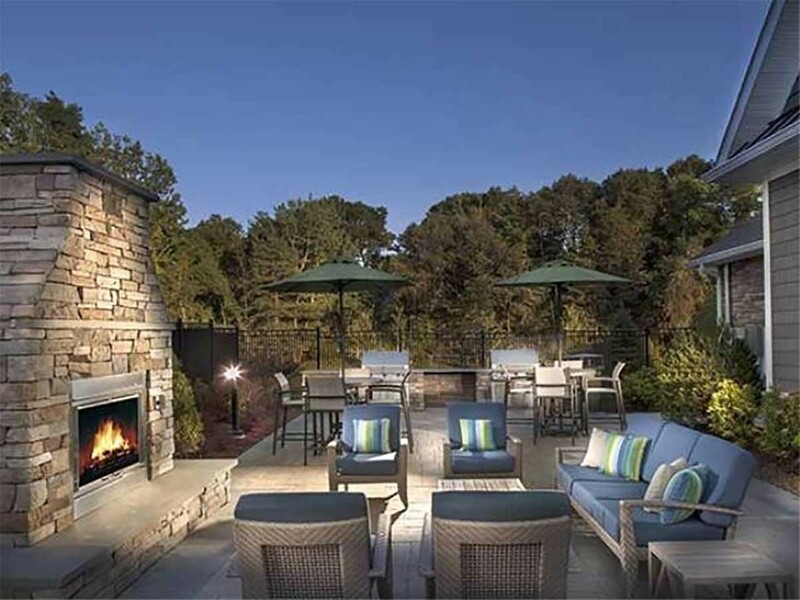 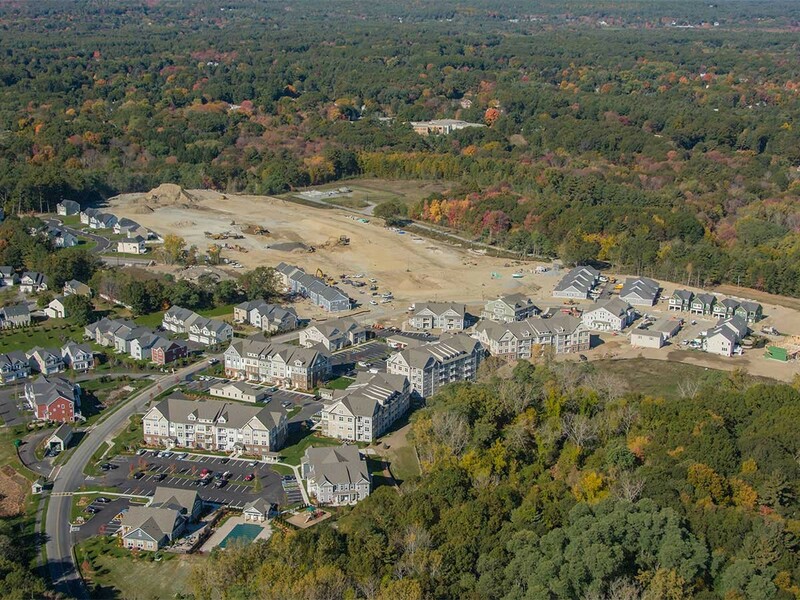 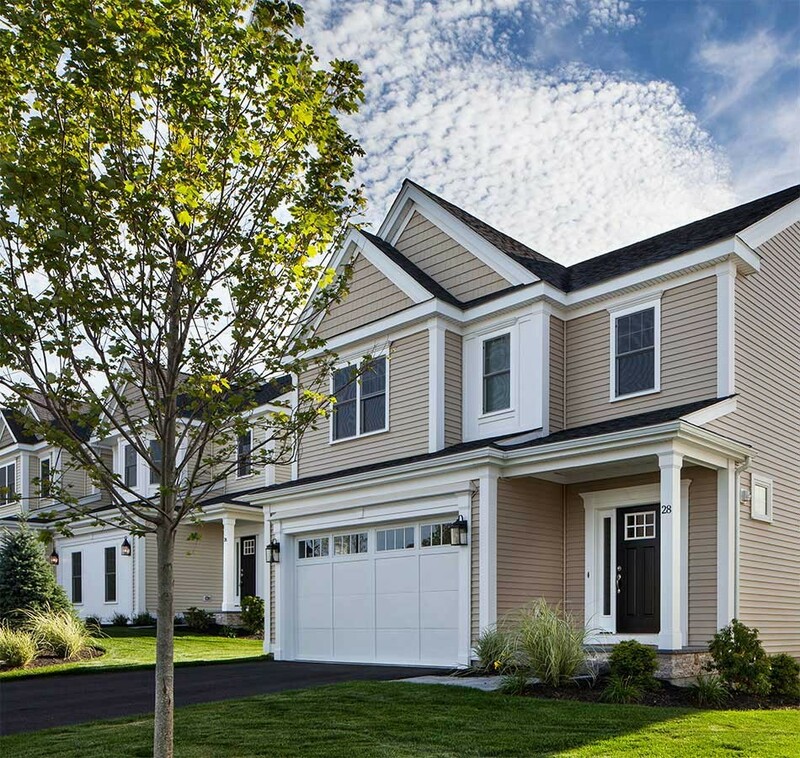 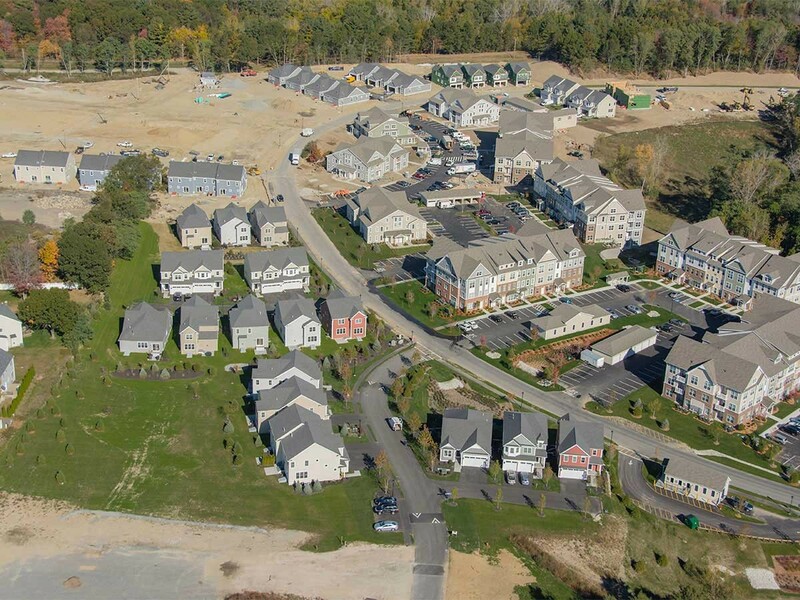 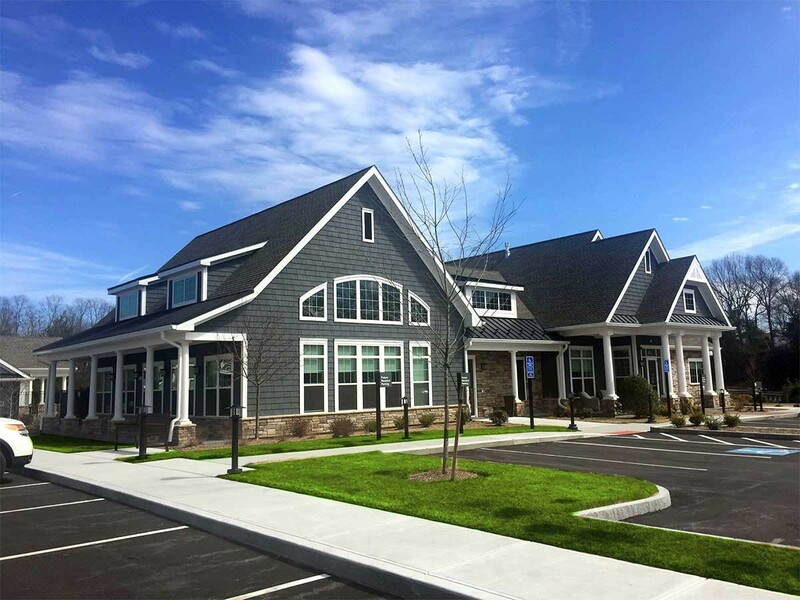 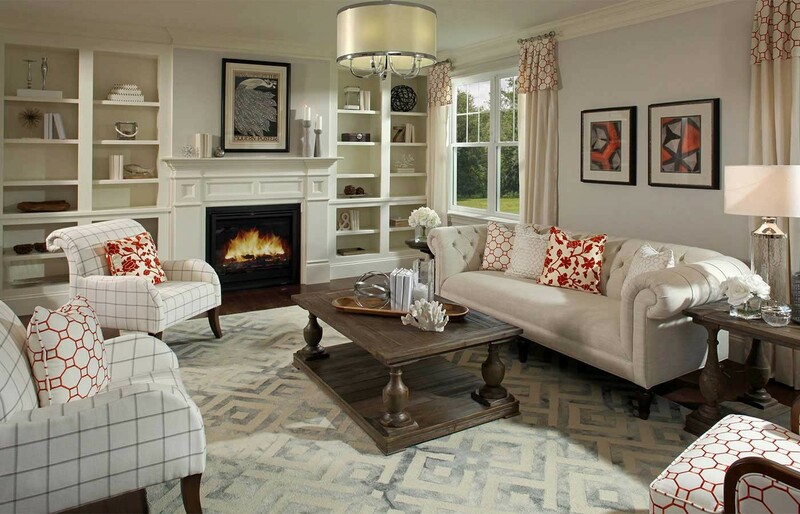 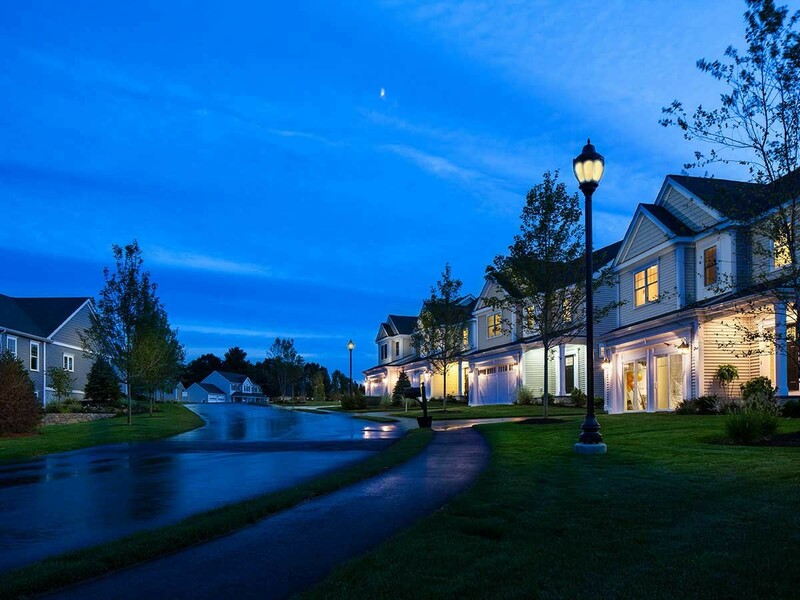 This project features more than 100 acres that are preserved as open space, 180 luxury rental apartments and 173 townhomes along the Sudbury River in Framingham, MA. 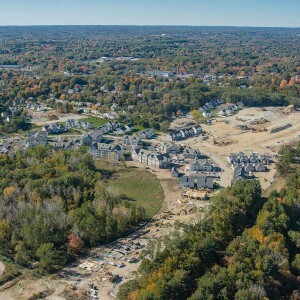 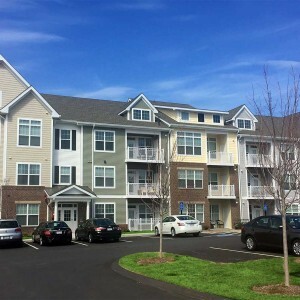 The picturesque community, which borders the town of Wayland, is within two miles of Interstate 90/The Massachusetts Turnpike and the Natick Mall. 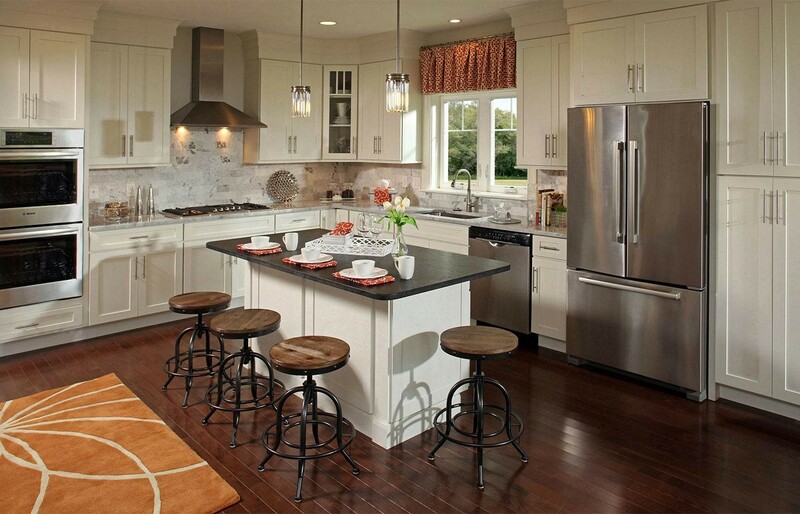 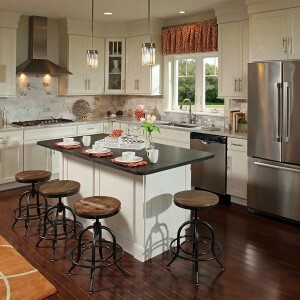 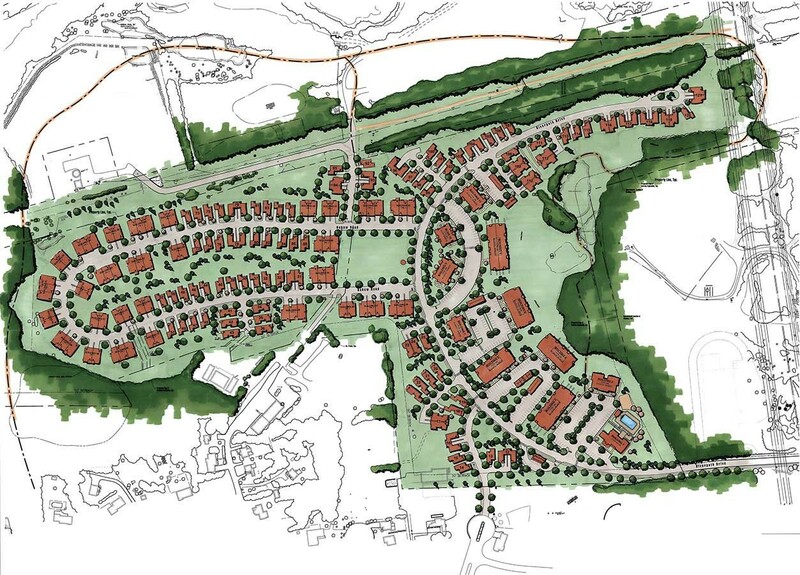 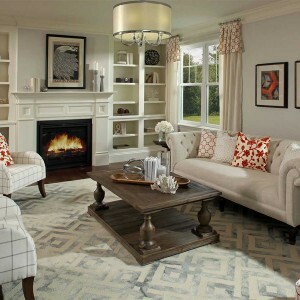 After Baystone Master Planned and fully permitted this community, portions were sold to Avalon and Brendon Homes.